Over the weekend, the Obama administration decided to close the Amber Alert system website thanks to the government shutdown. The Let’s Move website, Michelle Obama’s designated domain for her nutrition and exercise program, remained open. On Monday, after public outcry, the site was posted back online late on Monday. 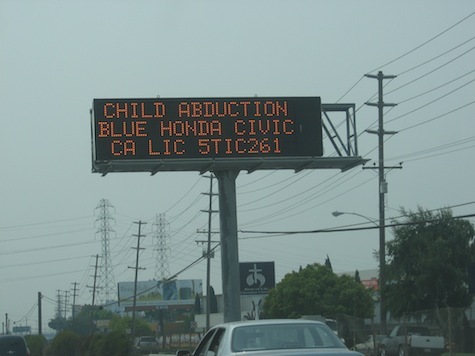 The Amber Alert program is used in all 50 states to alert residents to child abductions.